Thursday night I was standing in the brightly colored children's section of the bookstore, I held three books in my hand and knew I could barely afford one. I put back the intriguing The Secret of Dreadwillow Carse and a new book by the beloved Karen Cushman, Greyling's Song. I did that thing that I'd always imagined doing but never dared. I took home Crenshaw and returned it the following Monday. That which piqued my interest was that it was by the same author as The One and Only Ivan, a book I was sure I was going to love and wasn't sure I didn't already own digitally. It also had a boy and a cat on the cover, and was somehow about this cat being able to talk, so therefore slightly magical. I rarely watch movie trailers this day, so I didn't even read the book flap, trusting enough in these previous criteria that the book was worth full retail price. I didn't return the book only because I read it, but also because I didn't really want to own it. 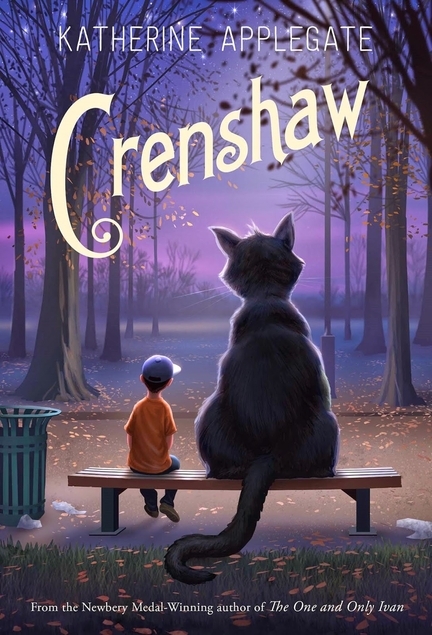 Crenshaw was a short and interesting novel about poverty and homelessness from the perspective of a child, Jackson, but also about the line between needing an 'adult' honesty from your parents, sharing in the family problems and being honest not just about problems but about your needs. Crenshaw is the name of an imaginary cat who is at least five feet tall, likes bubble baths and walking on two feet. 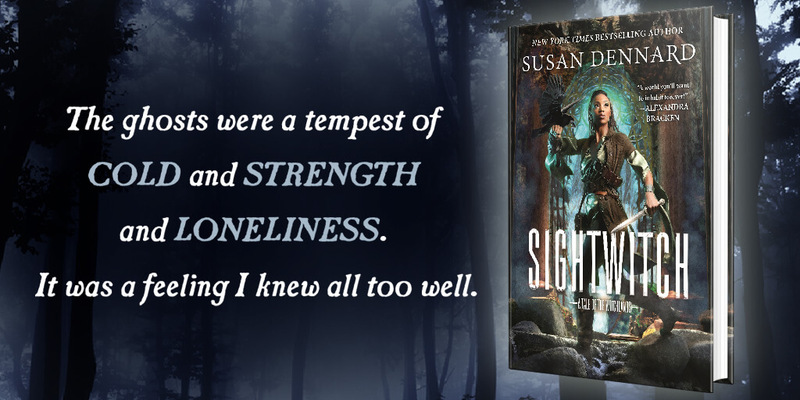 He was the star-by-proxy and was so enjoyable to read. I could easily see this book being turned into a charming movie, with Cary Elwes voicing him. But I'm biased because of his performance as The Baron in two Ghibli movies. Do it for Jackson or do it for Crenshaw.